When you think of cruising, you’re most likely to think of travelling to some warm, tropical destinations. 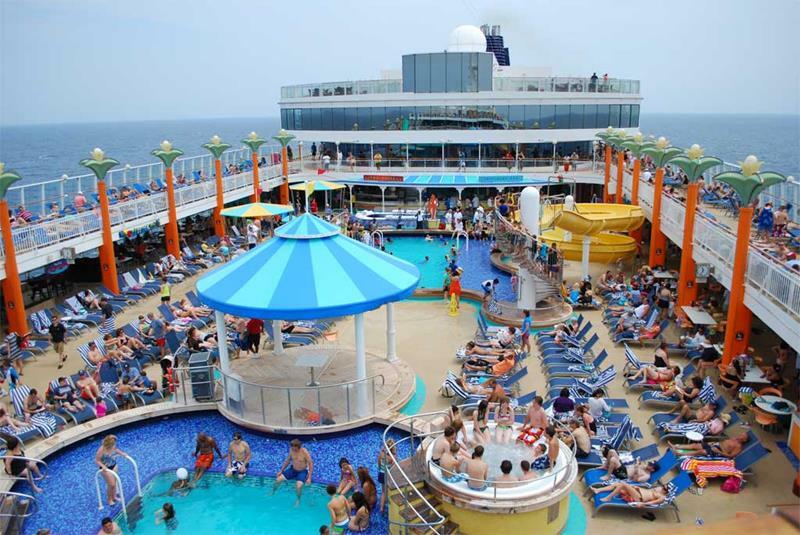 However, there are other kinds of cruises out there, ones that offer an experience unlike any other you’ll ever have. One of these kinds of cruises is the Alaska cruise, and we think you should check it out! 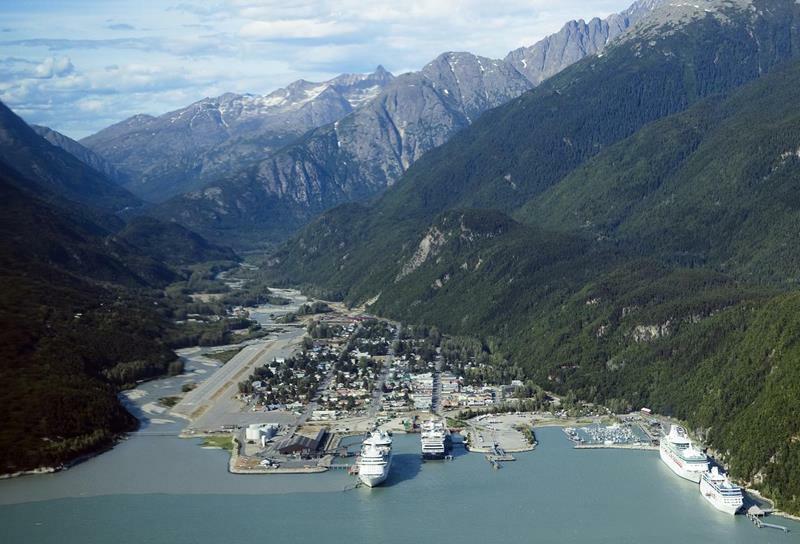 To be sure, there are plenty of cruise lines that travel up to the great state of Alaska every year. 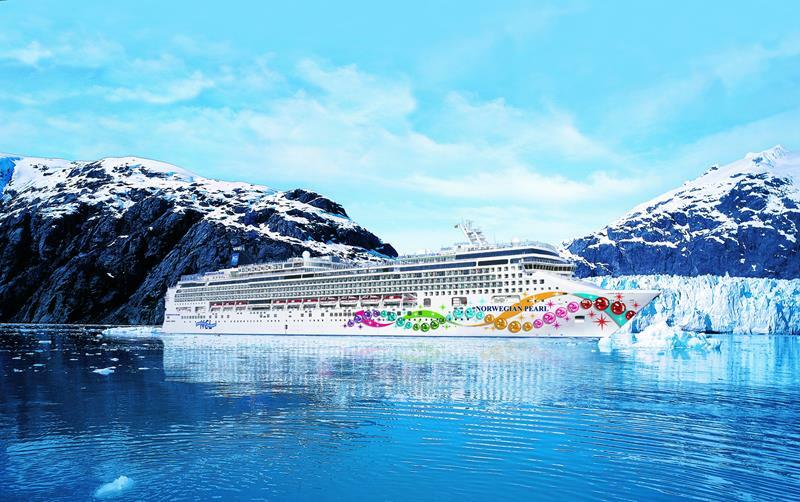 However, we want to call your attention to one cruise line, Norwegian, which will be sending the Norwegian Jewel to Alaska throughout the spring of 2016. If you’ve been thinking about an out-of-the-ordinary cruise, then come take a quick your of this awesome Alaskan itinerary with us! And, if you like what you see, then book fast! 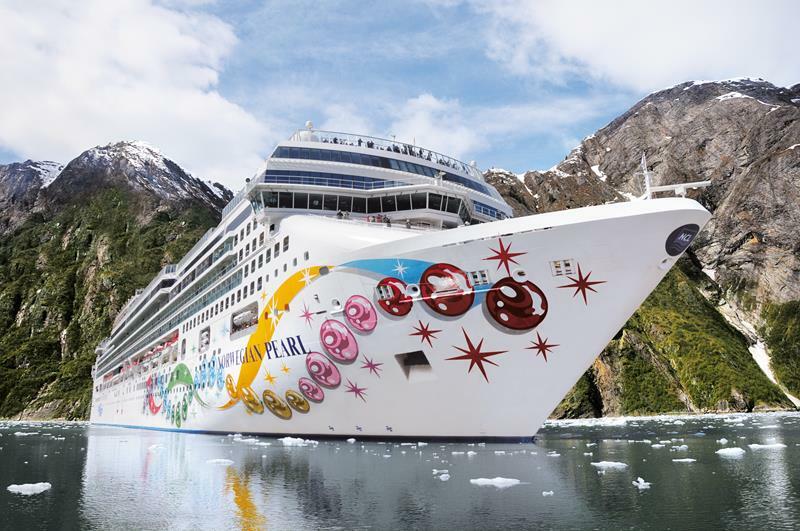 You can bet the Jewel (and NCL’s other ships travelling to Alaska) will be filling up quick! 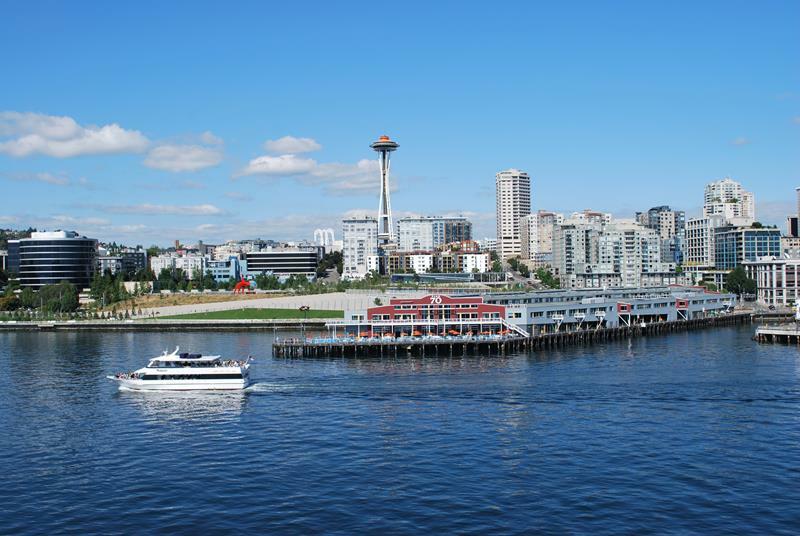 If you want to catch one of the Norwegian Jewel’s itineraries, you’ll have to travel to the great, rainy city of Seattle. 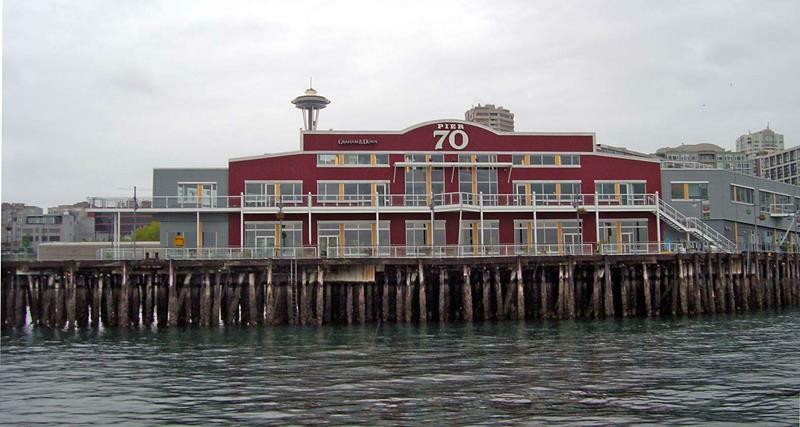 Be sure to pay a special visit to Pier 70, perhaps the most famous landmark in the entire city… Aside from the needle, of course. Once you’re on board, you’ll be able to enjoy everything the Jewel has to offer. It’s a great ship, and you’re sure to enjoy yourself while making your way to Alaska. 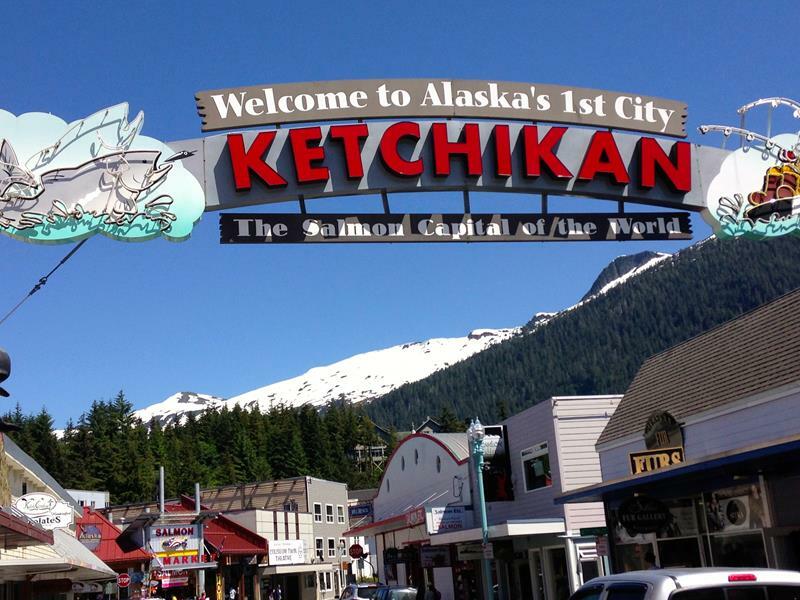 The first stop on your 7-day itinerary will be Ketchikan, which bills itself as the “Salmon Capital of the World”. 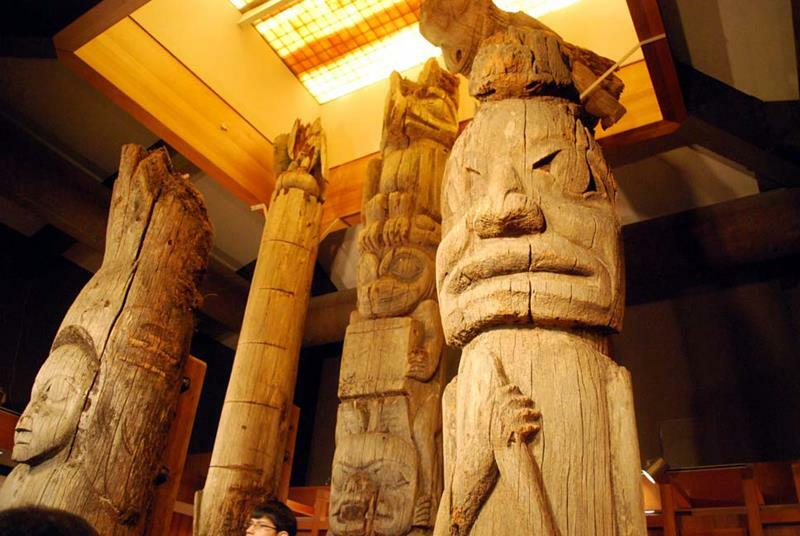 If you have enough time while you’re ashore, be sure to check out the Totem Heritage Center so that you can get some of the indigenous flavor. The next day, you’ll be cruising along the Sawyer Glacier. Be sure you have your camera at the ready, because the views are incredible! And, if you bring your binoculars, you may even spy some incredible wildlife! 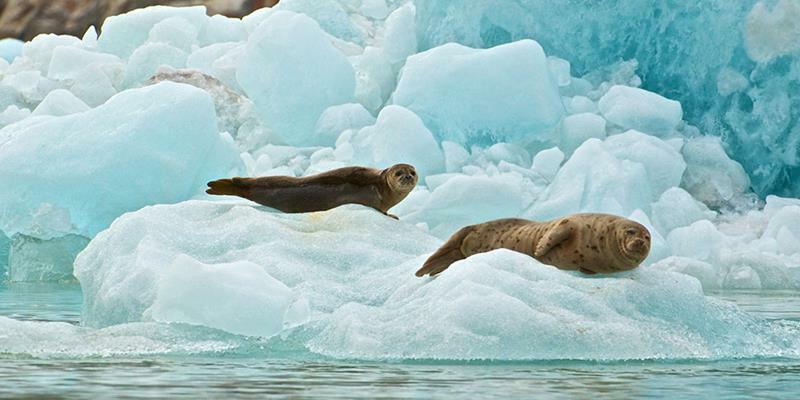 The area around Sawyer Glacier is home to everything from bears to seals. 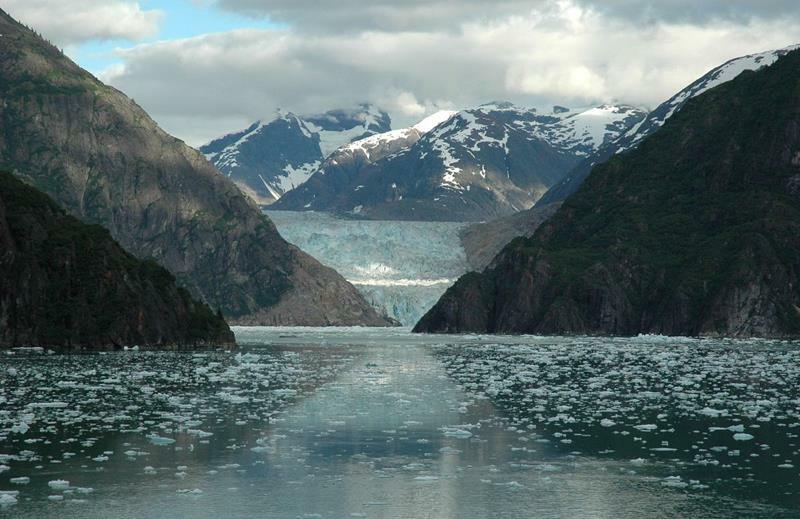 Sawyer Glacier is located right near Juneau, which will be the next stop in your Alaskan cruising adventure. 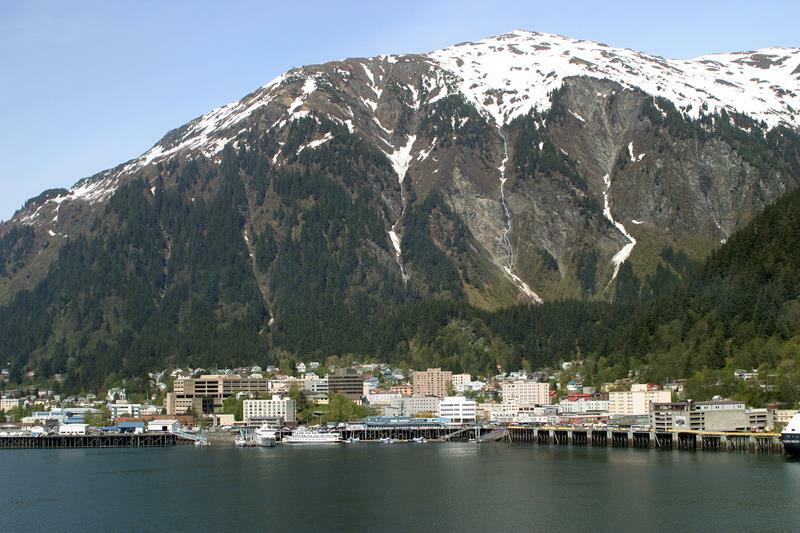 From the ground, you can look at the massive Mount Roberts, which looms over this relatively small Alaskan city. If there’s enough time to allow for it, you might wish to take an adventure to the top of that mountain aboard the tramway. 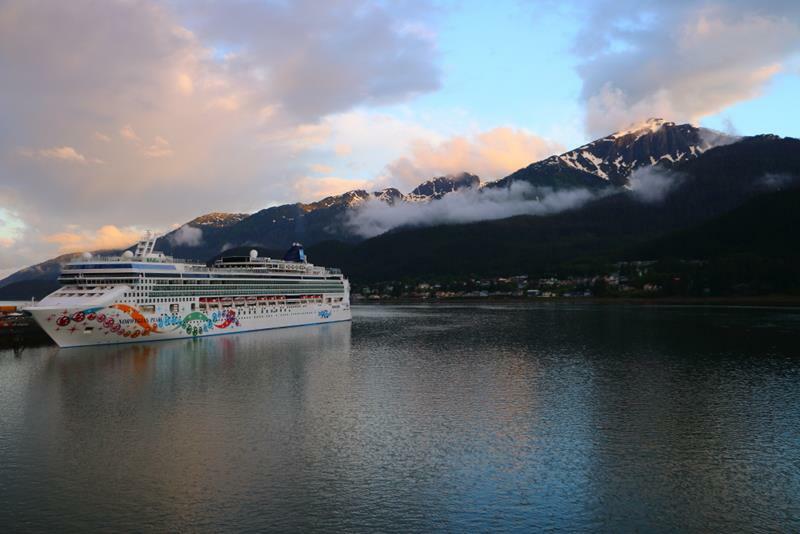 After you depart from Juneau, the Norwegian Jewel will wind its way up to Skagway, a town of about 1000 residents. 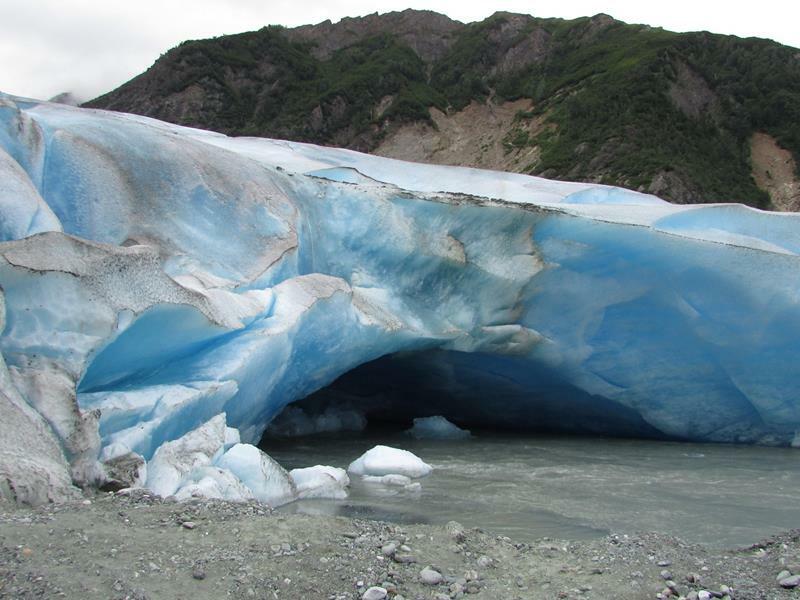 Glaciers are everywhere in Alaska, and Skagway is home to one. It’s known as Davidson Glacier. 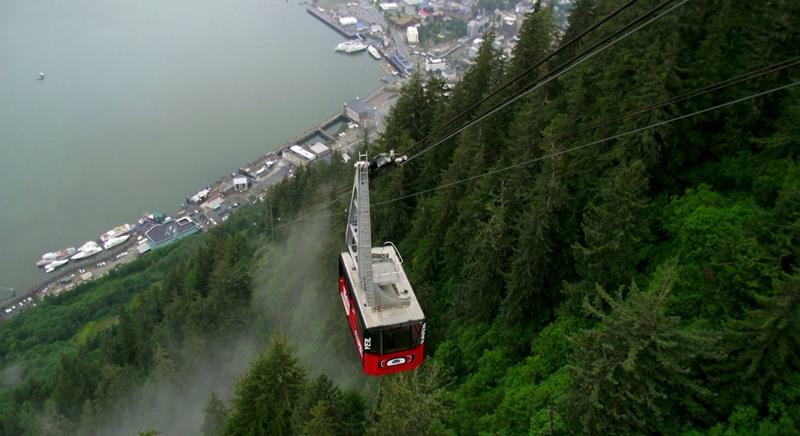 In each of the ports of call and along the way, you should be able to experience firsthand what makes Alaska so beauty. 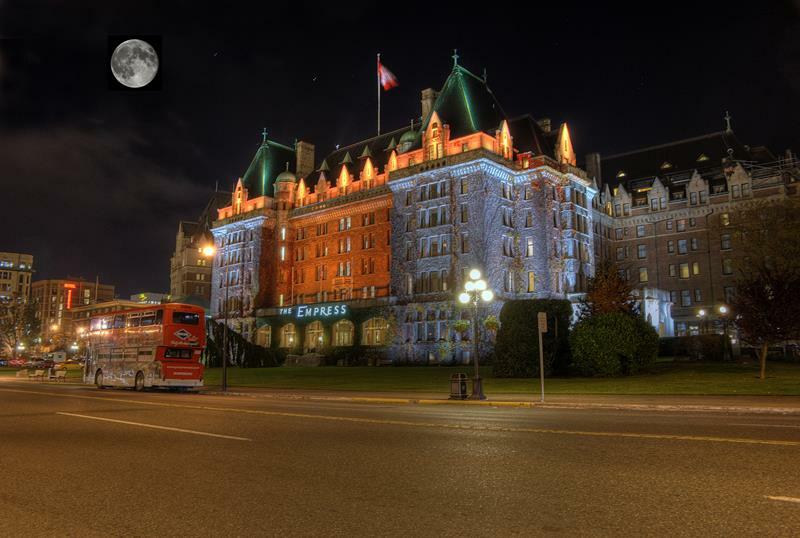 There’s one last stop, though, on your Alaskan cruise: Victoria, British Columbia. It’s an absolutely gorgeous city. 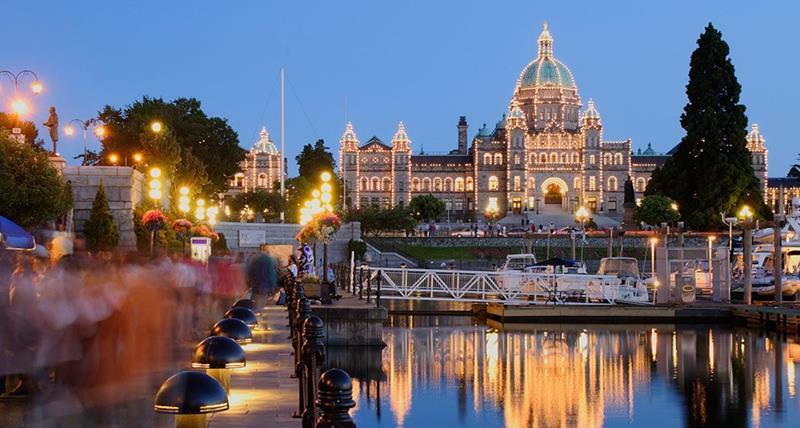 Although you won’t have time to see everything in Victoria, it’s worth checking out what you can. Perhaps you might decide to take your next vacation there! 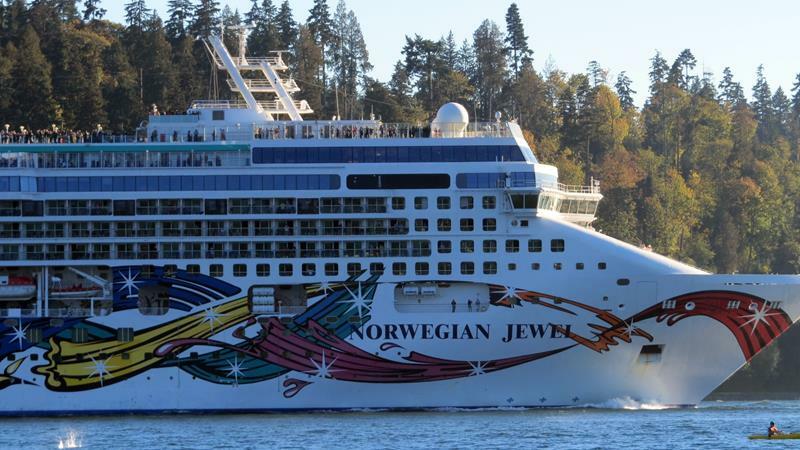 After that last stop, the Norwegian Jewel will deposit you back in Seattle. As you can see, Alaskan cruises are awesome. So, why not book today? If you can’t find something aboard the Jewel, other NCL ships head there throughout the year.